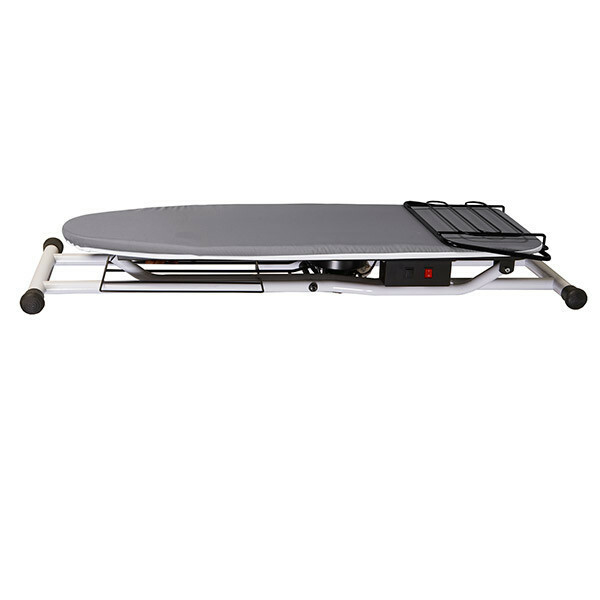 The Board 550VB VACUUM & HEATED Pressing Table Ironing Board 16x48½", Galvanized Steel Mesh Top, Iron Rest, Vacuum motor centrally located under the board for better removal of excess steam. Professionals such as garment makers, dry cleaners, and tailors rely on the Reliable™ The Board 550VB vacuum pressing table for superior pressing results. The Board 550VB vacuum pressing table is constructed from metal to ensure stability and durability even for heavy-duty professional work. Pressing on a regular ironing board eventually leads to a damp ironing surface, making it impossible to get a clean, crisp finish for your garments. The 550VB with professional grade vacuum provides the user with the same tools that professionals count on. The secret to great finishing is to keep the ironing table dry by removing steam from the fabric. The powerful vacuum motor on the 550VB does this quickly and efficiently. 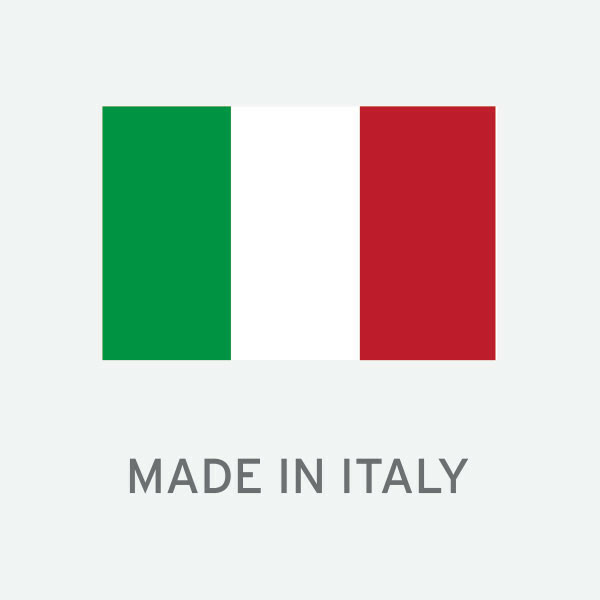 Great for dress shirts, pants, skirts jackets and more. 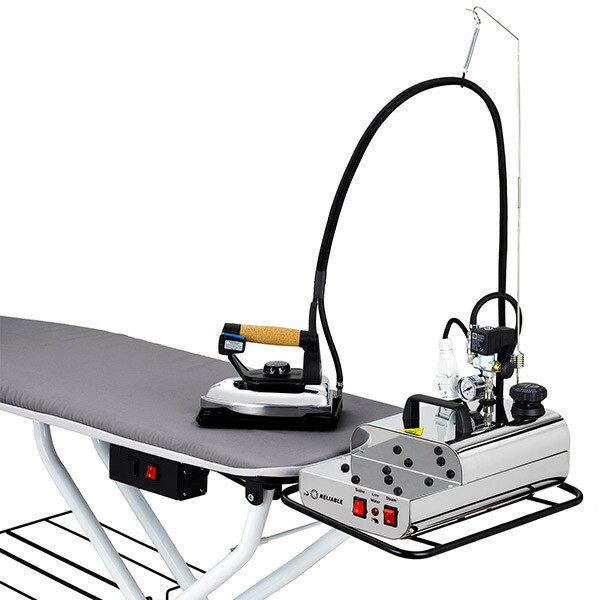 Re: How does the Hi Steam PND-1000AD-1 compare to Reliable 550vb vacuum ironing board? Which is better quality? Are there other brands to consider? TUBE FRAME CONSTRUCTION An ironing board's quality is decided by the way the frame is made. The 550VB is made using tube frame construction, which offers maximum rigidity and stability. HEATED SURFACE To ensure the inside of the 550VB stays dry and rust free, a heating element comes on as soon as the power switch has been turned on. 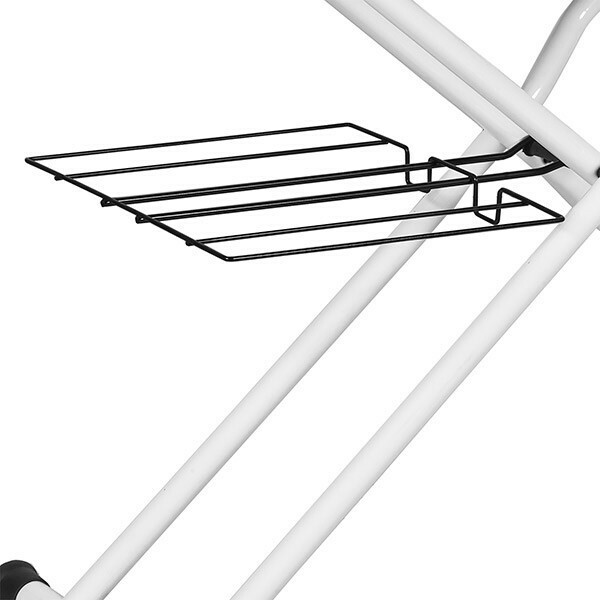 LAUNDRY RACK A convenient laundry rack is supplied with the 550VB. 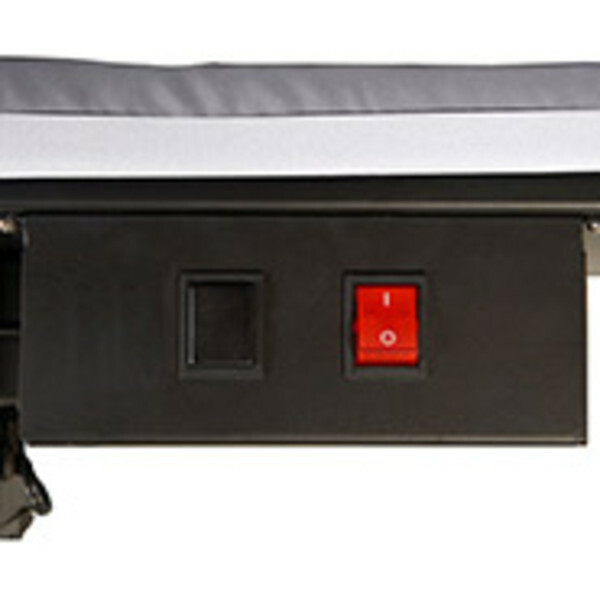 The rack doubles as a catch tray when ironing longer garments like dresses or robes. 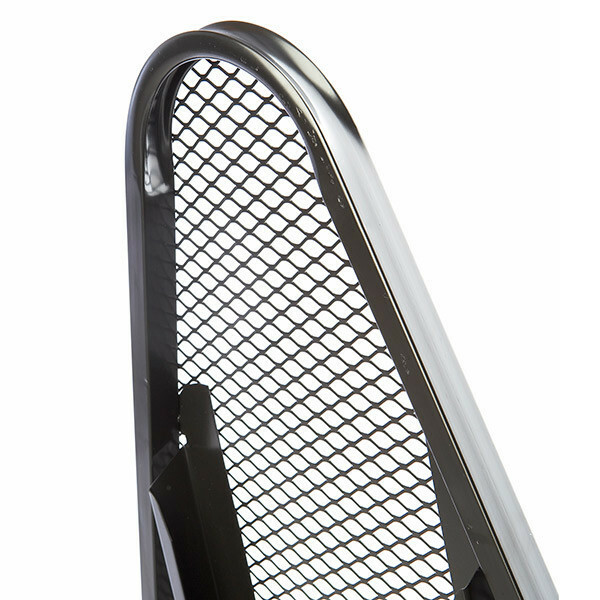 FOLDS UP QUICKLY To save space, the 550VB folds up with the pulling of one lever. It will fold down to a very compact 16” x 7” x 55”. 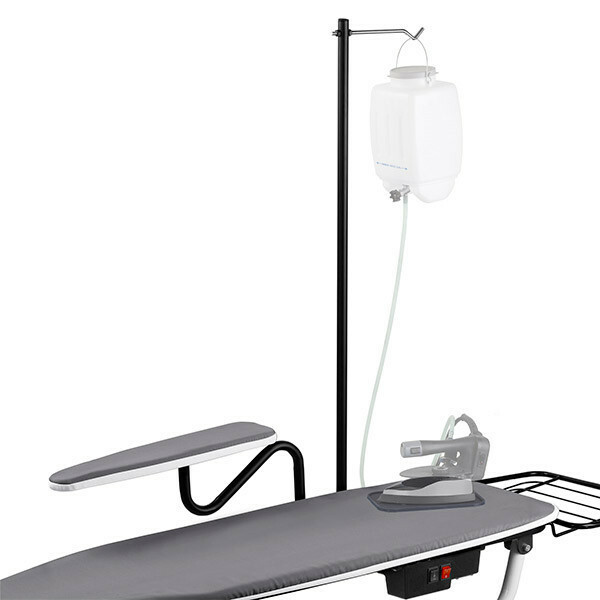 IRONING STATION SUPPORT The 550VB has an ultra-sturdy heavy-duty professional ironing station support rack. Solid steel construction and space saving convenience. OPTIONS Maximize the flexibility of the 550VB with the optional sleeve pressing board or the gravity feed water bottle holder.